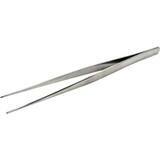 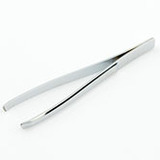 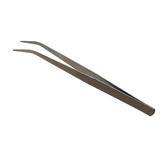 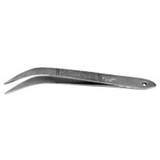 Simply put, tweezers grab what fingers can't. 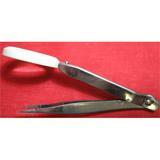 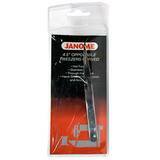 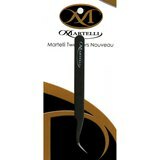 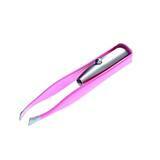 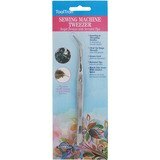 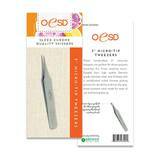 They're a valuable tool making sewing, quilting, beading, and general crafts endlessly easier. 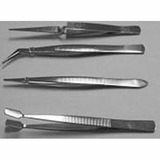 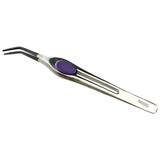 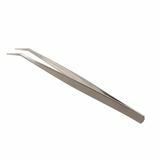 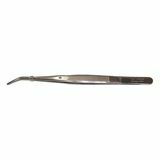 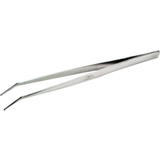 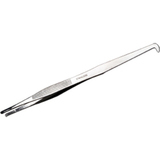 With us, you'll find lighted, magnified, straight, serger, and even reverse action tweezers. 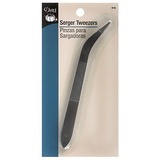 Browse through our selection of trusted brands, such as Mighty Bright, Fiskars, Dritz, Tooltron, and Collins to find the perfect tweezers for your needs.